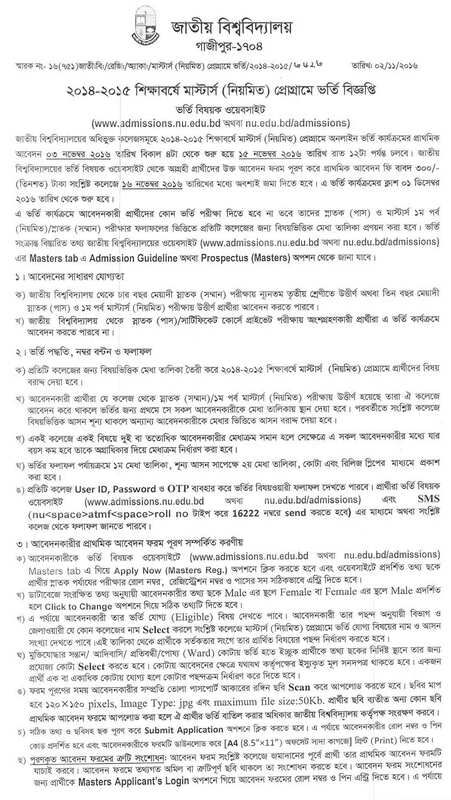 Today National University has published a new admission circular for the Masters Regular Admission for the 2014-2015 session. You can download the masters’ admission notice 2014-2015 session form our server! nu-result.com is another alternative website of national university! 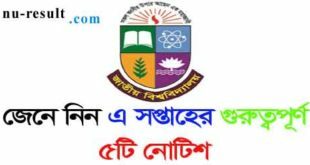 So students of national university; can download all the notice and all kinds of nu national university results from nu-result.com. Thanks a to visit this site. Please share this no notice to inform your friends and family member who reading in the nu national university. 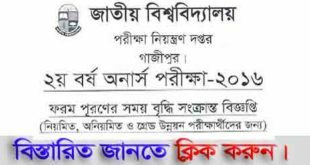 You can also check your HSC Result 2017 from here.